Many thanks for your photos for the Japanese Wine and mirin, will try to find it in Citysuper. first time making this dish...and my hubby(chef) finished everything....really thanks for the recipe...!! Aw, happy for you. You can cook a dish to please a chef. Very pro! 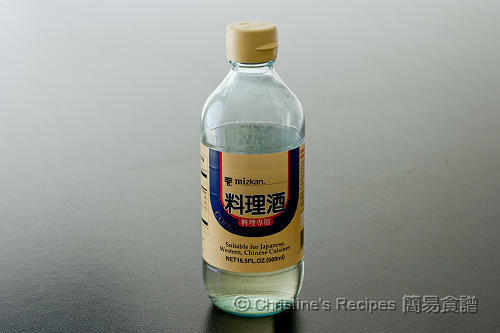 What if I couldn't find 味醂和日本料理酒 at my country (Cambodia), any substitute on it? 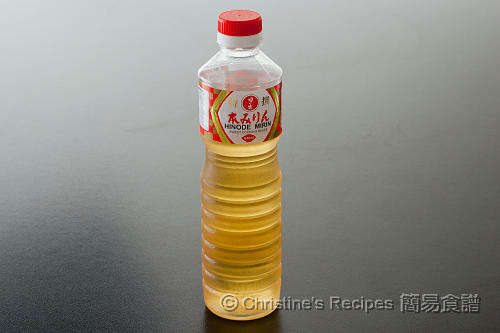 Can use Chinese cooking wine to replace? Thanks for following this website for years. I'm so glad to learn that you're also from HK and your son has come to Brisbane for study. It's a good choice. 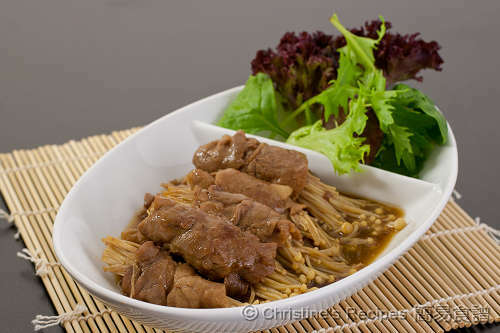 For getting the sliced beef to make this dish, I don't recommend the cheap cut because the texture will be quite tough. The end result won't be good. Your son might try to get the frozen sliced beef (火鍋牛肉片) at any Asian grocers 唐人鋪. It's sold in a packet. The price is much cheaper than the fresh ones. If your son can't use up the whole packet in one go, you might ask him to let the beef be thawed halfway, then freeze the rest in separate packets. 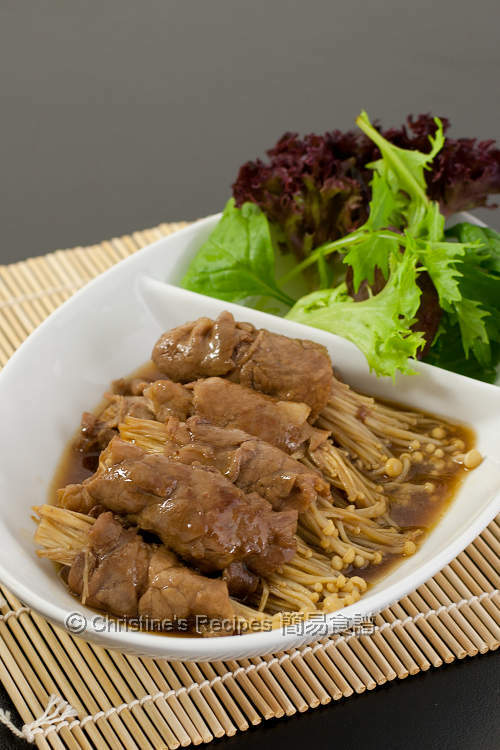 The sliced beef leftover can be used to cook with noodles or something else. I am more than happy receiving your reply. Thank you so much for your suggestion. I will let him know your recommendation. Wish you and your family have a fantastic Sunday.